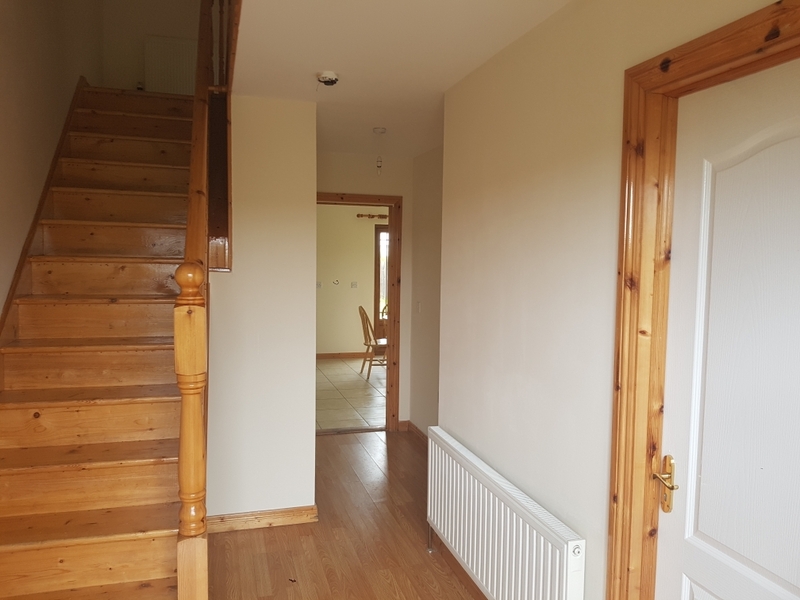 Home 6 Cnoc Na Si, Ballina Road, Tubbercurry, Co. Sligo. 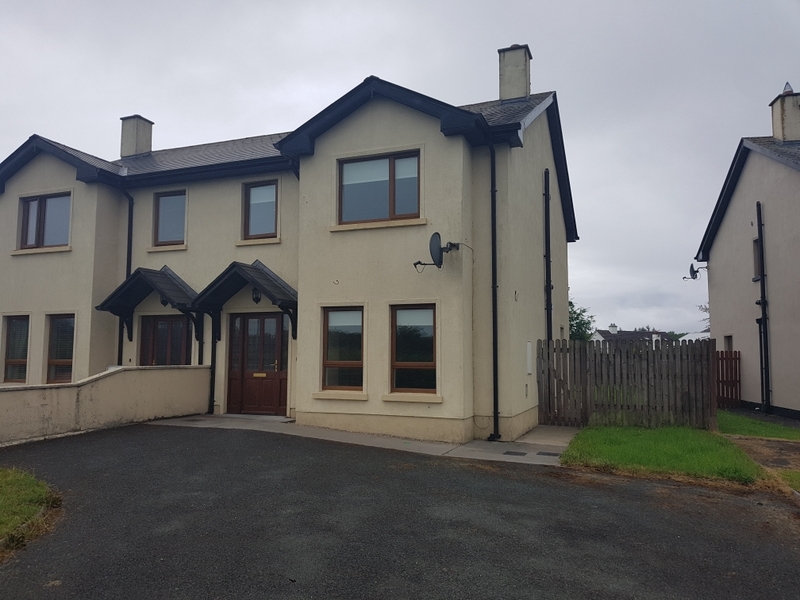 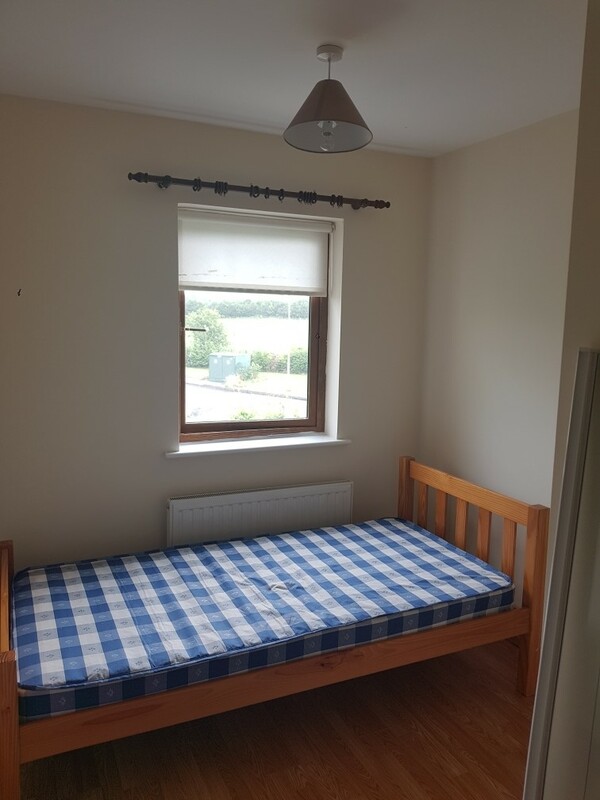 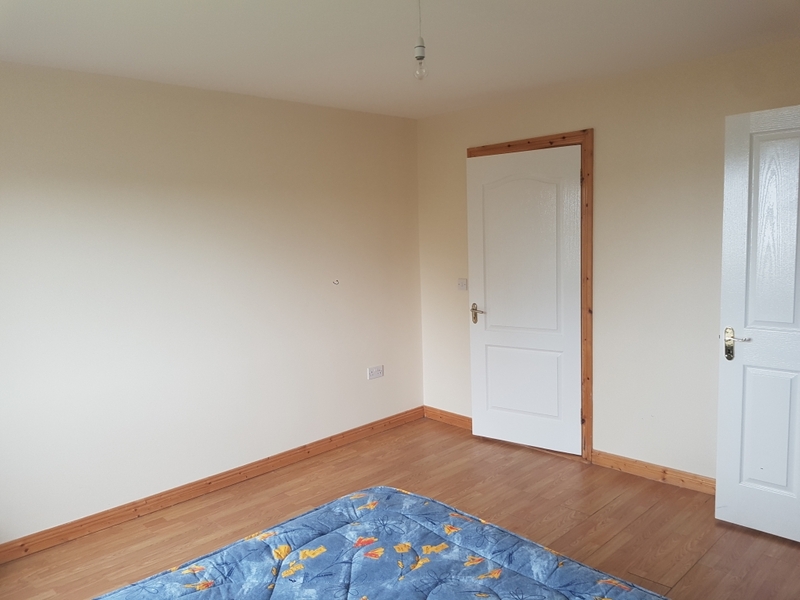 6 Cnoc Na Si, Ballina Road, Tubbercurry, Co. Sligo. 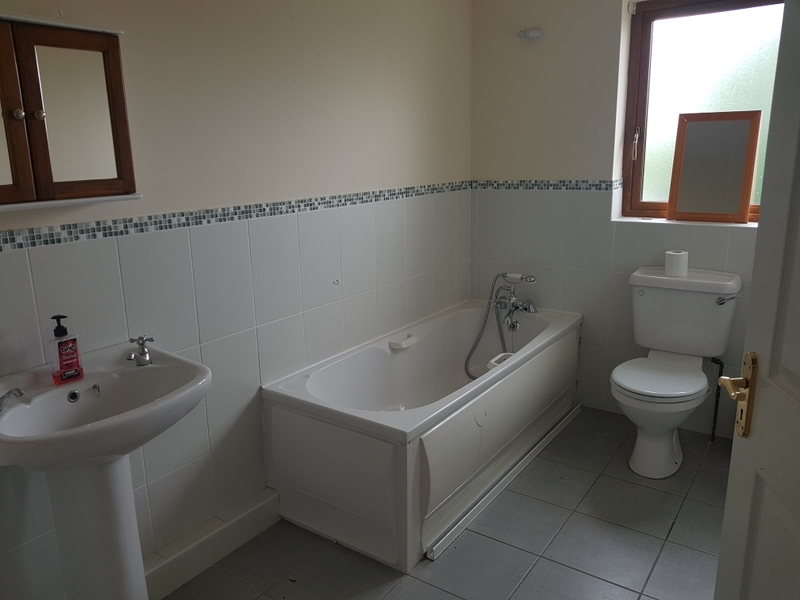 Well Presented 3 Bed Semi-Detached Residence For Sale by Private Treaty. 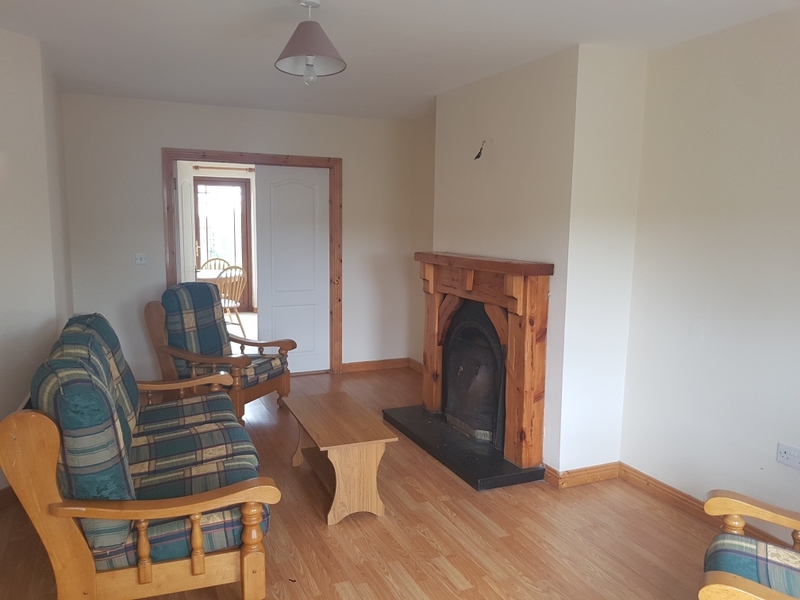 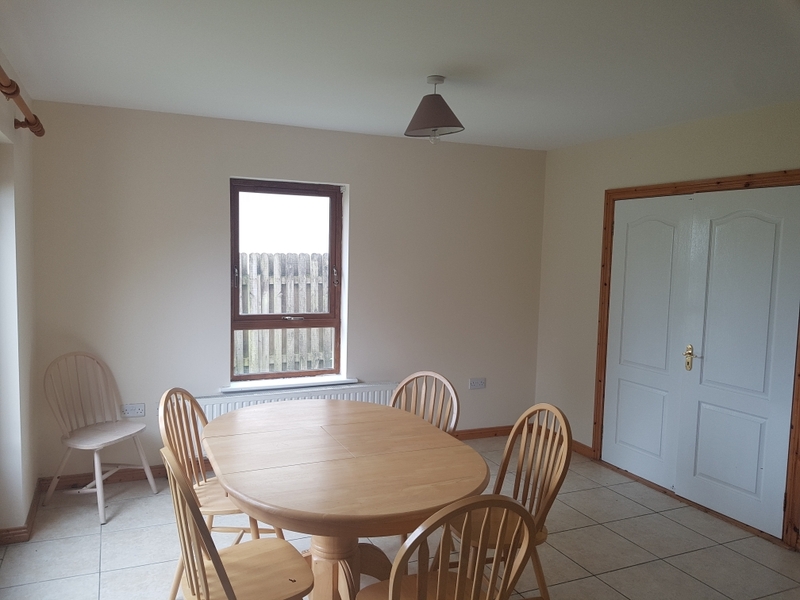 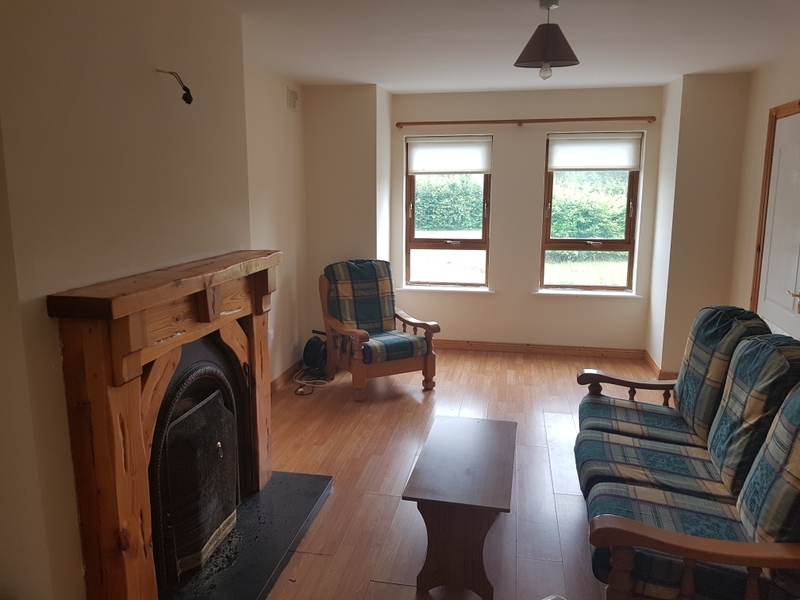 A short walk from the Town Centre off The Ballina Road (R294). 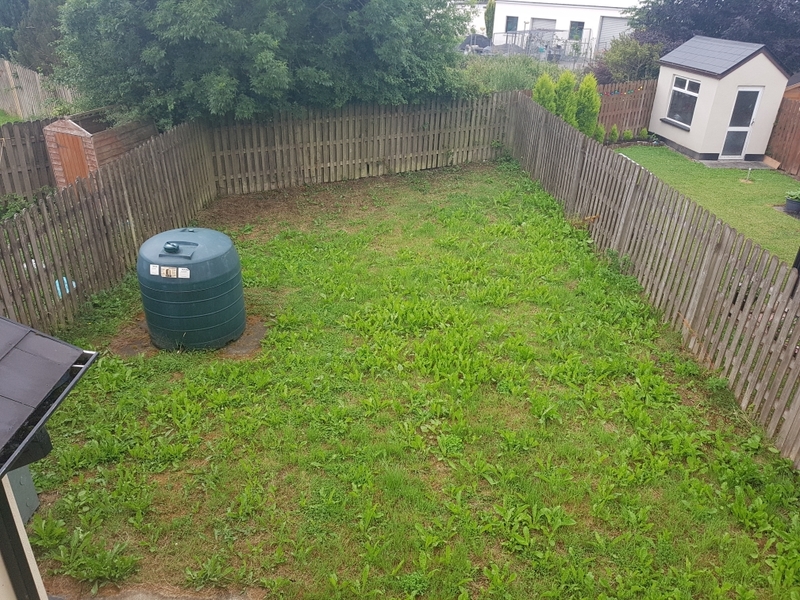 The property is in good condition, well presented within walking distance of the Town Centre and convenient to all amenities. 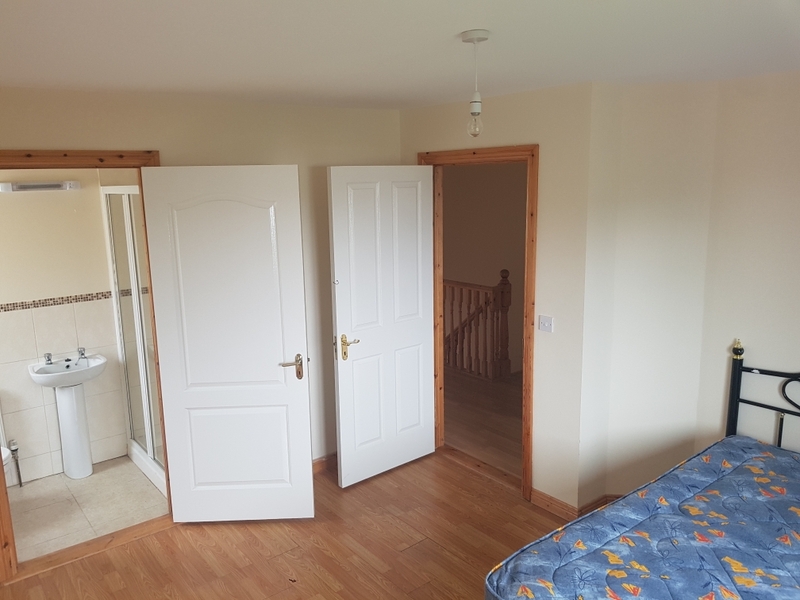 Double doors to dining area. 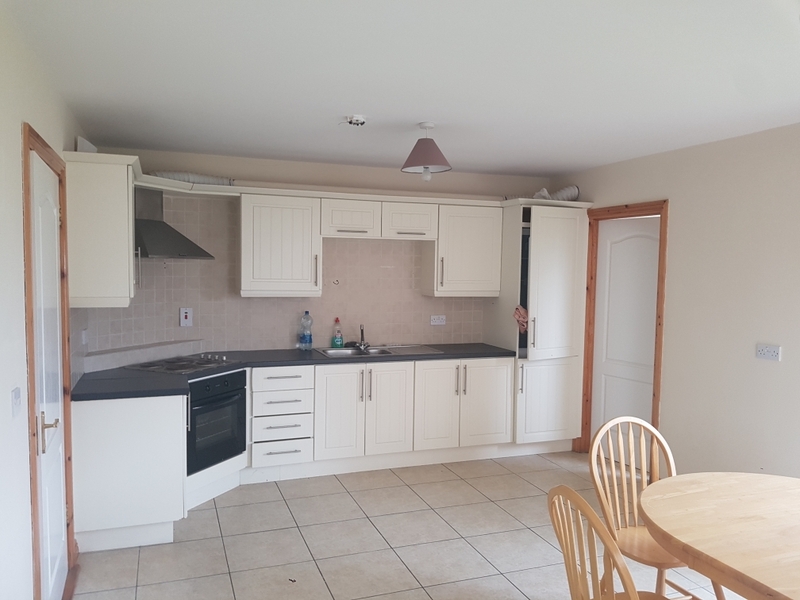 Integrated fridge/freezer, Cooker and Hob.